Summary: An homage to the classics that is fun and enjoyable, but is not without its flaws. 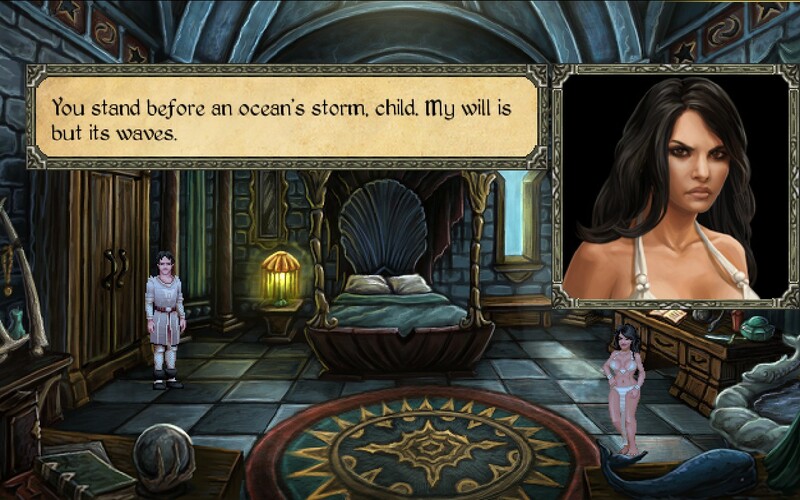 Himalaya Studios is no stranger to the point and click adventure genre. They’ve remade several classic titles, and have created a couple of their own with the Al Emmo series. 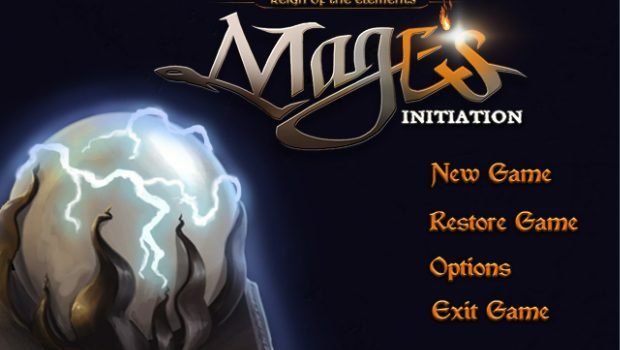 Mage’s Initiation: Reign of the Elements is the latest entry into their library and is a tribute to the Quest for Glory games. The Quest for Glory series has a special place in my heart, and so I was excited to get my hands on Mage’s Initiation. You play as D’arc, a young man who has lived in the mage tower for the last decade. As the game’s title suggests, D’arc is all set to embark upon his initiation, which is essentially the mage version of a final exam. He’s given three trials that he must perform before the sun rises on the next day. Not only are these challenges difficult, but as D’arc soon discovers, not everything is as straight forward as it seems. As he wanders the lands around Iginor, overcoming his own personal trials, he is drawn into an expanding web of intrigue that threatens to throw the whole region into chaos. Mage’s Initiation is controlled via one of three interfaces, which you can switch between at your leisure. There’s a drop down interface bar up at the top, a “verb coin” quick interaction menu you can pull up via right-clicking the mouse, or a simplified quick interaction menu. I started out using the interface bar initially, but then I switched to the verb coin menu as it felt overall more efficient for most things. When you first embark upon your journey, your first task is to pick one of the four elements: fire, air, earth, or water. The high mages initially toss you a simple quiz and then suggest an element based on your responses. You can either go with that element or if you’re unsatisfied with the results, simply choose your own. I wound up with ‘air’ as the element dictated by my responses to the quiz. Since zapping people with lightning sounded fun, I went with that and became an air mage. The color of my tunic turned white, and I was ready for adventure. Your element dictates what spells you can access. As an air mage, my initial two combat spells were electric orb and fog. Electric orb is your basic attack spell that can be cast even when your mana is low, and fog is a defensive spell that confounds your enemies and makes you difficult to hit. 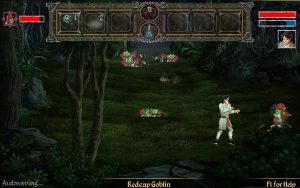 As you progress through the game you gain access to more combat spells such as chain lightning, vortex, and confusion, but there are very few fights that can’t be won by simply spamming your basic first level spell over and over again. That said, there were a couple of boss fights where fog and confusion became necessary. During combat, you can either click on the play field to move around, or you can move around with the WASD keys. You select a spell from the bar (or with hotkeys 1-6) and then either right-click or press space bar to attack. Using the mouse for combat felt a little clunky, so I generally switched to keyboard controls whenever a fight cropped up. A lot of combat consists of running away and keeping your distance, while lobbing magic at your enemies. Mana drains fast from casting your spells, and while you can recover it quickly via mana potions, I eventually mostly just kept spamming electric orb over and over until something was dead. There is also a LOT of combat. Random encounters happen in the forest and in the wasteland and can occur even if you’re just standing still. They can also crop up right after you’ve just finished fighting something and are in the middle of looting the corpses. 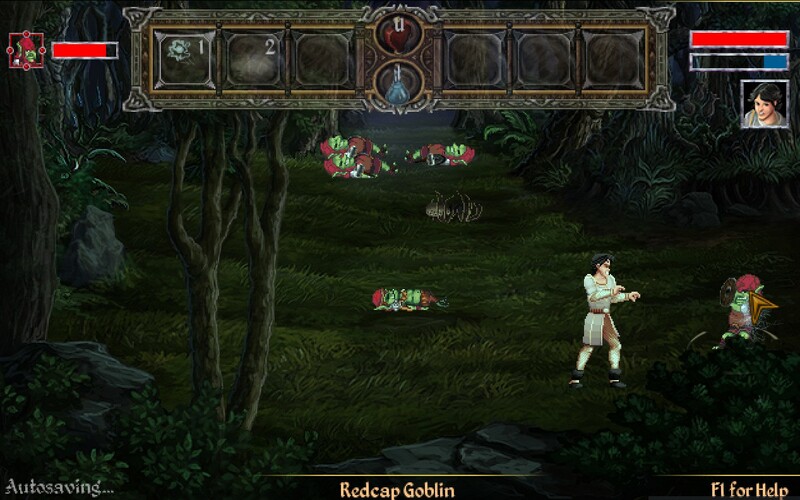 During some fights the spell interface actually gets in the way while fighting enemies at the top of the screen. In addition, when certain enemies lose enough health they’ll attempt to flee. If they’re successful, they’ll leave the screen but their portrait remains and you remain in combat. At first I thought this meant you could pursue them to the next screen, but when I attempted this I couldn’t find them and I wound up just getting stuck on a tree in the terrain and had to reload my game. It turns out that all you can really do is wait for the portrait to disappear and combat to end. Getting stuck on a tree wasn’t the only time I hit a bug where I got stuck like that. A couple of times while running around in combat I got stuck on an enemy, where it could attack me, but I couldn’t move or attack it, and I just had to let it kill me so that I could reload my game. You don’t gain experience from killing enemies, for the most part. 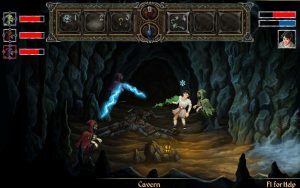 Enemies drop items such as potions, coins, or gems. The gems can be slotted into your conductor’s two slots to improve your casting abilities, or can be sold for coin to one of the vendors in town. 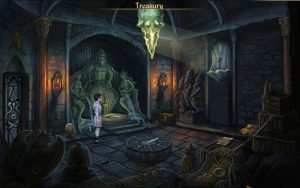 Experience is earned primarily through solving the game’s puzzles and completing challenges. Speaking of challenge, the game isn’t exactly difficult. Combat has a slider to adjust the difficulty, but I left it in the middle and it seemed just about right. Puzzle solving doesn’t hold your hand with quest markers or journal entries, but I never really felt like I was stuck. 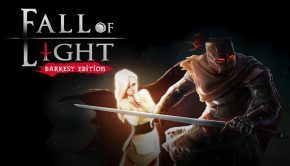 There were a couple of times when it took me a bit more time of wandering around to figure out what item I needed to acquire, and where to use it, but everything always felt pretty straight forward and I progressed through the game at a fairly steady pace. Once you’ve gained enough experience points to level, you gain attribute points which can be assigned to either strength, magic, intelligence, or constitution. Strength improves the power of your spells, magic increases your mana pool, intelligence increases your spell accuracy and duration, and constitution improves your hit points. 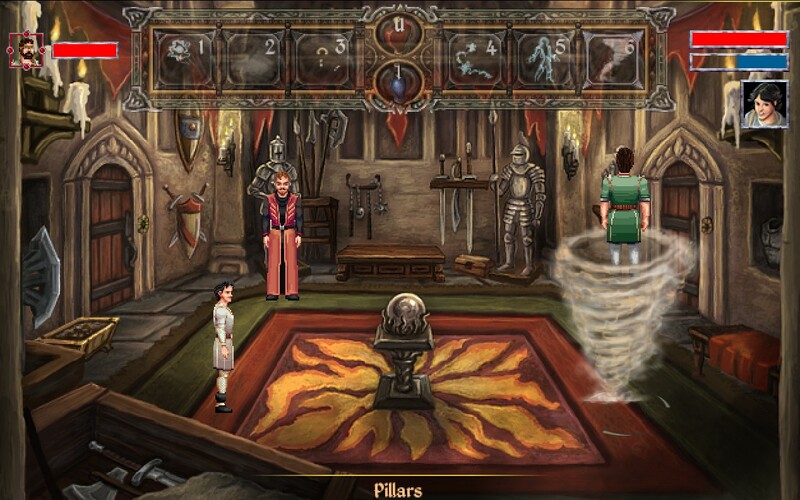 Gaining new spells is more of a story-based affair, where D’arc must speak with the Sphere of Knowledge after completing each of his trials and then solve a riddle. Aside from combat spells, you also gain a selection of non-combative spells which assist in puzzle solving. 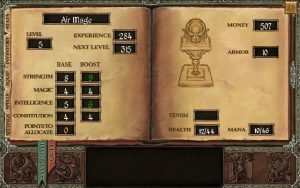 As an air mage, I had access to “speak with air creatures”, “float”, “gust”, and “retrieval”. Another spell, Ele’port, which I’m assuming is universal, allows you to fast travel to places you’ve already visited. There seems to be some level of choice in the game, but when I encountered one such choice and picked my option, I lost experience points and music played which seemed to indicate that I’d picked the wrong thing. Since I didn’t want to lose any of my precious experience points, I reloaded my game and took the “correct” path instead. Returning to the mage tower afterwards, I then encountered some dialogue which made me feel guilty for even considering the other option. It feels like an interesting design decision to offer players some level of choice, and then punishing them for taking a different path. 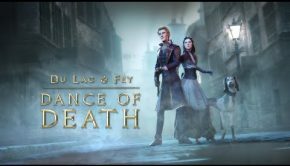 Not every game needs choices or morality systems, and I feel like this game is at its best when it’s focused on its own narrative. On another minor note, sometimes it’s difficult to tell when dialogue is going to start — especially when entering a new area — making it very easy to click through and miss some of what was said. In those cases, the only way to find out what you missed is to reload your game and enter the area again. This game is very visually appealing, and has really managed to capture the essence of classic adventure games. Each area is drawn with a painstaking attention to detail. The town of Iginor has an aesthetic that really reminds me of Spielburg from the very first Quest for Glory game. The bleak and seemingly endless wastelands remind me very much of the stretching sands of the deserts surrounding Shapeir in QFG2. everything in this game set off all kinds of nostalgia triggers, and I spent time clicking the look icon on practically everything in each of the scenes. 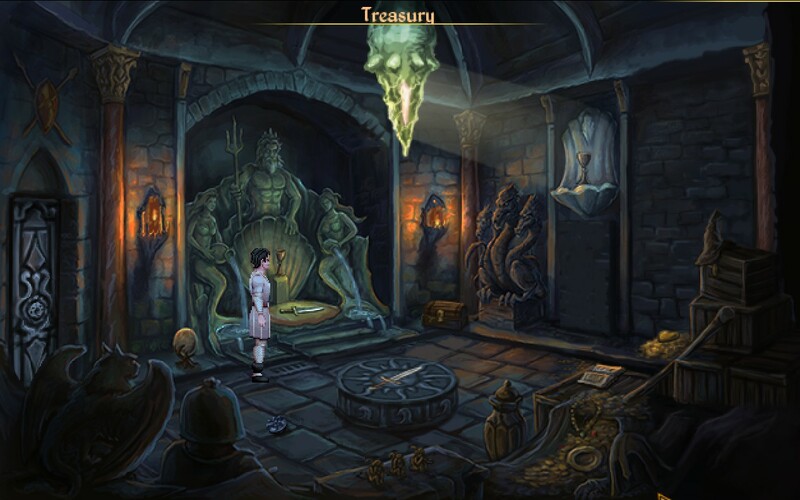 The character art is a little at odds with the background and seemed a little too low resolution, but nevertheless still seemed to capture the spirit of classic adventure games. Character animation is nicely done, and never really seemed out of place. Conversation with the game’s various NPCs pops up a window with their portrait beside their text dialogue. 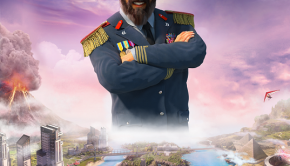 These portraits do a great job at helping to flesh out these characters and add a nice level of detail to the game. Another thing worth mentioning are the 2d animated cutscenes that crop up during intermissions in the story. 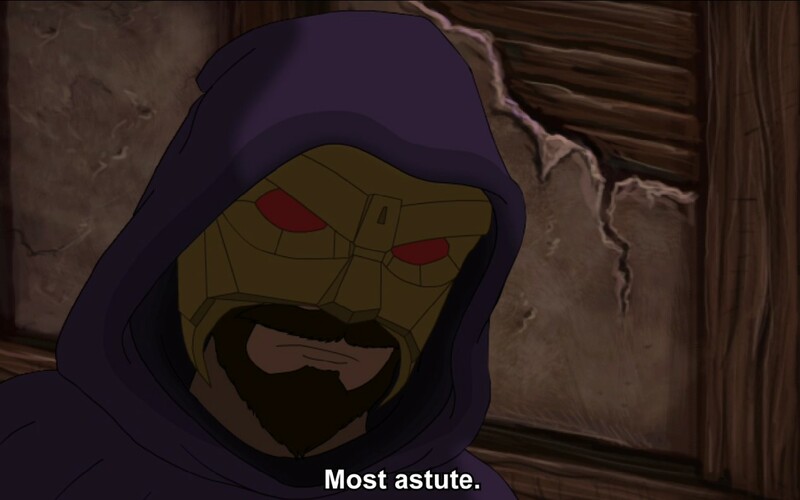 Though the art style in these cutscenes is different from the rest of the game, they nevertheless enhanced the story and were a great addition. They were a nice little palate cleanser and showed trouble brewing in the background without D’arc’s knowledge. I really enjoyed these scenes, and found that there were just enough of them to add tension to the story without distracting from it. Speaking of distracting, the voice acting in this game is pretty uneven. Some characters sound as though they’re voiced by professional actors, while others deliver their lines with performances on par with what you’d expect from a group of friends sitting around a D&D table at your local comic shop. It was awkward and kept me from being fully immersed in the game. I was grateful for the option to turn voice acting off and make the game a solely text based experience. Otherwise I don’t think I could have focused on the story. Once I turned the speech off, the quality of my playthrough improved dramatically. The ambient sounds and sound effects in this game are excellent. Birds chirping in the background, fire crackling in the fireplace. Everything comes together to make the game world feel like more of a living place. The music is what really impressed me about this game, though. The whole soundtrack is just really well done, and was the main thing tugging at my nostalgia heartstrings. The tavern music in particular reminded me of the tavern in Raseir from QFG2. Everything suits its area. I never tired of the combat music even after hearing it for the fiftieth time. 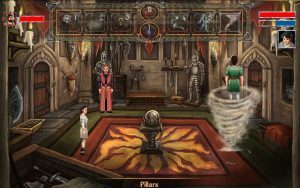 Despite its flaws, Mage’s Initiation is a nice homage to the classic point and click adventure genre. This game isn’t Quest for Glory, but it felt similar enough at times that my nostalgia kept me wanting to play more. I wouldn’t pay the price of a triple A title for this game, but its $14.99 price point is reasonable enough to recommend it. If you’re short on cash though, maybe wait a bit and grab it on sale. Dan Lix Dan Lix is an avid writer, gamer and possibly radioactive monster. 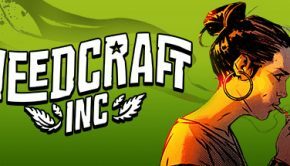 He celebrates geek culture in all its many forms, from video games, to movies, to comic books, with a particular emphasis on tabletop roleplaying games.